Please call us at 850-278-3400 if you don't see the appointment type or availability you are looking for. 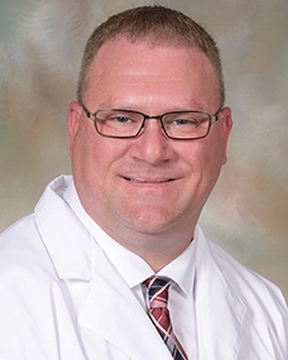 Phillip Smith, ARNP is a board certified Nurse Practitioner. Smith graduated from nursing school at Gadsden State Community College in Gadsden, Alabama. He received his master?s degree in nursing from Samford University in Birmingham, where he was named to Sigma Theta Tau International Honor Society ... Read More of Nursing. Smith completed clinical preceptorships in family practice, women?s health and pediatrics. Smith has special interest in sports medicine and preventative medicine, helping his patients maintain healthy life habits. Smith is a member of the American Association of Nurse Practitioners, and he is a member of the American Nurses Association. Smith enjoys hunting, fishing, hiking and spending time with his wife Kim and two children. He is committed to being an active member of his community.